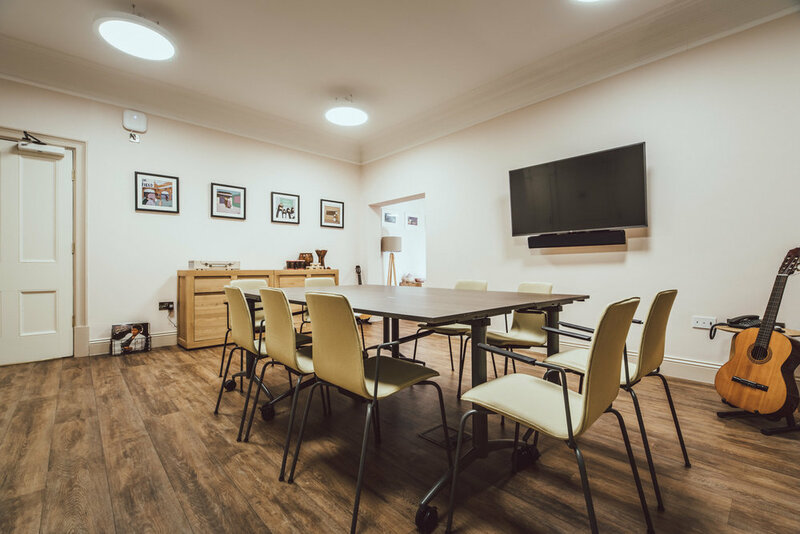 With two equally sized rooms, the Music Rooms are ideal for any group that will need to divide into teams during their meeting. Both rooms have been renovated with a fresh and modern feel, and offer extensive views across our garden and over the countryside of Sheffield. We respect your privacy and will only contact you with information regarding Clifford House. Clifford House is part of St Luke's Hospice. Registered Charity Number 254402.